Hungarian ‘titbits’: business meetings have a formal character in Hungary. People wear smart clothing: men wear a dark suit, white shirt and tie; women wear a skirt suit or elegant dress with tasteful jewellery. If you want to take off your jacket, you ask first. 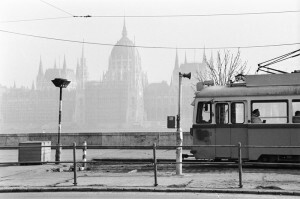 Privatisation was rigorously addressed in Hungary after 1990 and the business climate was made more appealing to foreign investors. It therefore pays to have your texts translated to perfect Hungarian. You are at the right address at Raccourci. The Hungarian alphabet has thirty letters. It does not include the letters q, w and x, however, a number of letter combinations (cz, dzs, by, gy, ly, ny, sz and zs) are considered as individual letters. The length of the consonants and vowels is hereby decisive. Raccourci translation agency has an extensive network of experienced translators, who have passed the most stringent selection procedures in the field. Your texts are translated according to the highest Hungarian quality standards. Do you need a translation of your website, promotional material, brochure or presentation? Poorly translated marketing material can endanger your marketing strategy. That is why we allocate your texts to a translator with an excellent feeling for the Hungarian culture, the consumer behaviour and the corporate world of the countries concerned. 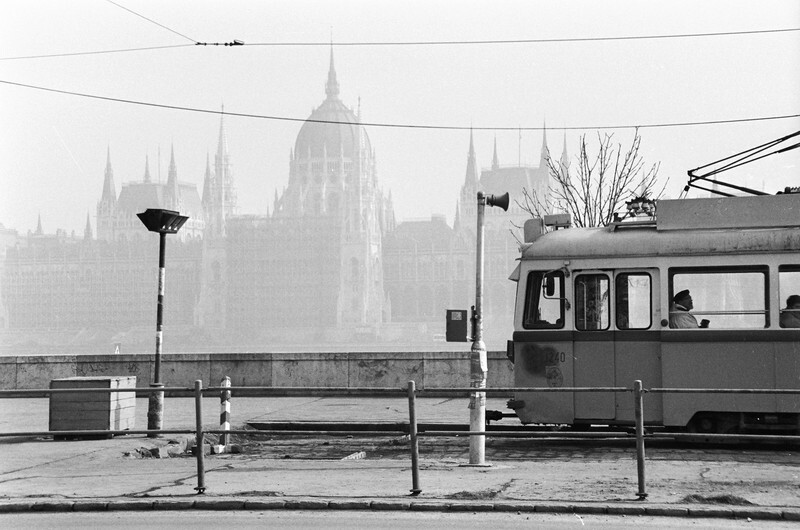 Sworn translations to or from Hungarian are part of our standard service provisions. Our legal translators are registered in the Register of Sworn Interpreters and Translators. If you are looking for a reliable translation agency that can provide you with a first-rate Dutch-Hungarian or Hungarian-Dutch translation for a friendly rate, then as a specialised Hungarian translation agency we can provide you with an excellent service.